DeGale, Joshua and Smith all found victory in Liverpool. 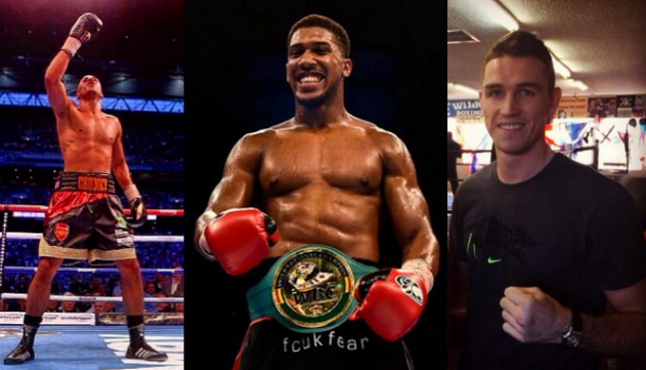 credit@James DeGale Official Fan Page & Anthony Joshua via Facebook, and CallumSmith23 via Twitter. 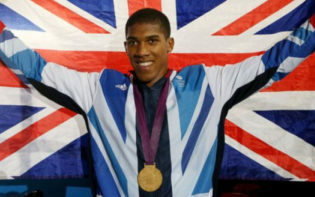 The heritage of the London Olympics continues to be felt in British boxing. On a grandstand night in Liverpool, where a number of Britain’s best showcased their talents, the standout was gold medal winner Anthony Joshua maintaining his WBC Heavyweight title with a first round knockout over challenger Michael Sprott in just 90 seconds. So comfortable was Joshua’s victory that, foregoing his typical post-match recovery regimen, the Hull-born boxer returned to his dressing room for nine rounds worth of pad work. Having achieved his tenth knockout in as many bouts, with only one lasting as long as the third round, Joshua now requires a sterner challenge. His next opponent, US veteran Kevin Johnson, has gone the distance in all 36 contests of his professional career, and so to Joshua’s camp he represents a necessary step in Joshua’s career. Having reached an early victory in all ten of his own matches, Joshua has yet to be tested in the later stages of a match, wherein attributes of stamina, character and resilience come to the fore. 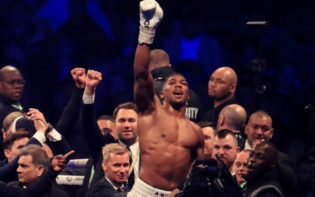 Having stood up to the barrage of Vitali Klitschko, whom he challenged for the WBC belt now held by Joshua, Johnson appears to offer a different challenge than those Joshua has faced thus far. 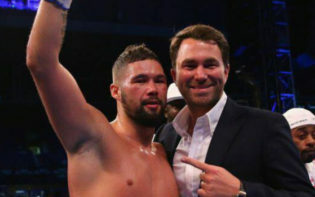 Following on from Joshua, James DeGale’s assured performance later on the bill ensured his opportunity to join Joshua as a fellow title holder. Already the mandatory challenger to Carl Froch’s IBF title, DeGale put that position back in contention to face Marco Antonio Periban, so keen was he to test his own mettle with the experienced Mexican. A previous world title challenger himself, Periban had, before meeting DeGale in the ring, lasted the full duration of every bout of his professional career, even when facing the talents of competitors including Sakio Bika. DeGale, however, needed only three rounds. Making use of a titanic left hook, a vital tool in DeGale’s arsenal that he utilises with expert timing and inch-perfect precision, DeGale ended the contest thirty seconds into the third round. With victory confirming DeGale as the IBF title challenger, Carl Froch has until New Years Eve to either confirm a title defence or relinquish his title. DeGale, long awaiting the chance for a title, regardless of Froch’s decision – if he relinquishes the title DeGale, as mandatory challenger, is automatically selected to contest the vacant belt – gets his opportunity early next year. While Joshua and DeGale have both built on Olympic successes in their careers, another name on the bill has had a longer route to professional victories. Callum Smith similarly prompted questions of a title chance of his own after the fifteenth professional victory of his career to maintain his 100% win record, doing so after overcoming being narrowly edged out of an Olympic spot. His opponent, Nikola Sjekloca, had previously only been outmatched by Sakio Bika and world champion Arthur Abraham, and thus marks a significant step in the career of the young Briton, who has put down a significant marker with victory over the accomplished Serbian. More than a simple victory, the quality of Smith’s performance ought to afford him significant confidence in the future. Encouraged by the respectful approach of his more experienced opponent following some cagey opening rounds, Smith took control of the contest in the fourth round, winding his opponent with a well placed jab to the body, and while unable to capitalise before the end of the round he had gained momentum and taken control ahead of his more experienced opponent. Maintaining the initiative, Smith held firm for a unanimous decision, with one judge tallying the bout twelve points in his favour. In doing so, Smith took another step towards his own chance to challenge for a title belt. As Britain’s boxers lit up Liverpool, the quality of British boxing itself became increasingly evident. 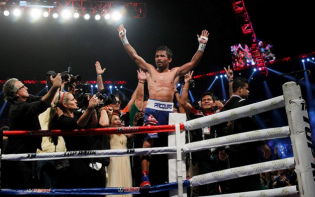 With a young champion maintaining his world title, while two others take significant steps towards championships of their own, this country’s future in the sport appears to be a bright one. With talk of numerous potential opportunities for world titles, how might Britain’s boxers ensure further success on the sport’s biggest stages?